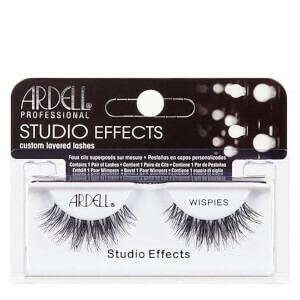 Achieve enviable, fluttery lashes that look natural with the Wispies 122 False Lashes from Ardell. With a criss cross lash style that mimics the growth of natural eye lashes, Wispies 122 features shorter corners and an elongated centre for an eye opening look. The soft, fine fibres are layered along an Invisiband® (an invisible, knot free lash band) for a seamless look and comfortable wear. 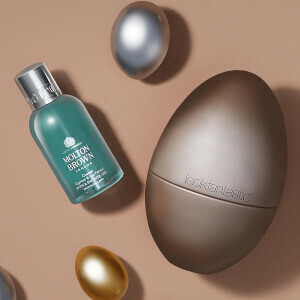 Presented in a reusable box for storage when not being worn.